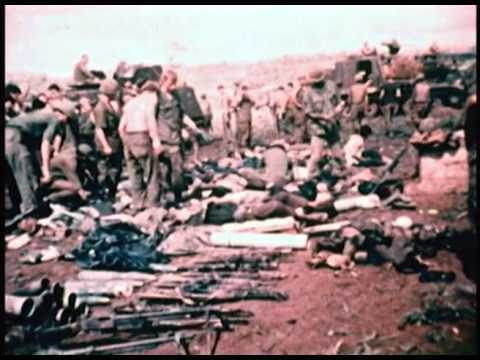 Vietnam: American Holocaust exposes one of the worst cases of sustained mass slaughter in history, carefully planned and executed by presidents of both parties. Our dedicated generals and foot soldiers, knowingly or unknowingly, killed nearly 5 million people, on an almost unimaginable scale, mostly using incendiary bombs. Vietnam has never left our national consciousness, and now, in this time, it has more relevance than ever. Claiborne documents the Whitehouse fabrication of the Gulf of Tonkin Incident, and further, raises the question of whether JFK’s assassination was to promote the Vietnam War. Martin Sheen, who played the leading role in Apocalypse Now almost 30 years ago, has generously lent his powerful voice to this actual history of the War in Vietnam.